Biodiversity and agriculture are indivisibly linked, and one of our six Good Growth Plan commitments is to help biodiversity flourish. 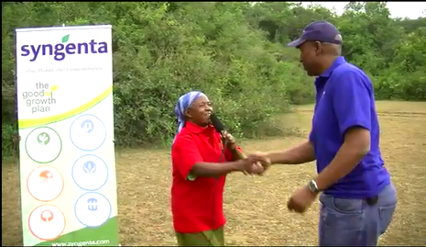 To contribute towards the achievement of this commitment, Syngenta Kenya held a tree planting event at the Ngong Forest Sanctuary in Nairobi. 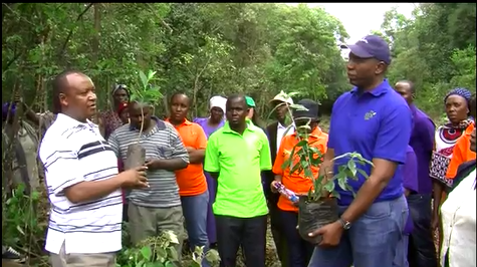 The team was joined by the community living around the forest sanctuary, to plant hundreds of tree seedlings in order to support the biodiversity of the area for many future generations to enjoy. The Ngong Forest Sanctuary is one of the few indigenous forests existing within a capital city in the world.